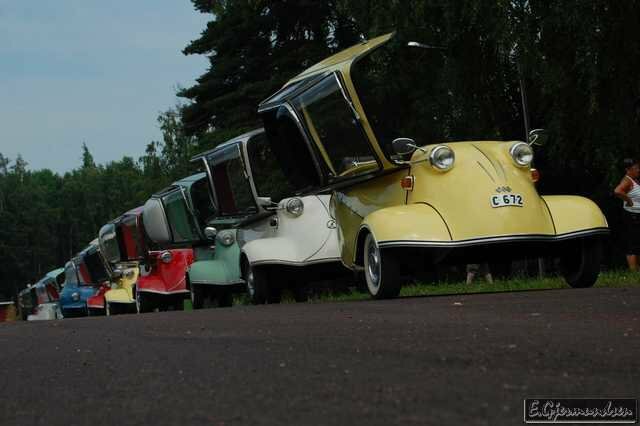 The microcar, a vehicle born out of need, was a child of its time and became the symbol of a people’s spirit. As if the seemingly endless task of clearing away the rubble wasn’t enough, there were crippling shortages of food, raw materials, electricity and gas. The population collectively rolled up its sleeves and went to work. The astonishing rebuilding of an entire continent over a period of ten years was accomplished through a unity of spirit and purpose unimaginable today. Bright, talented engineers, many out of the former aircraft industry, put their minds to the problems of mobilizing the population under adverse conditions. 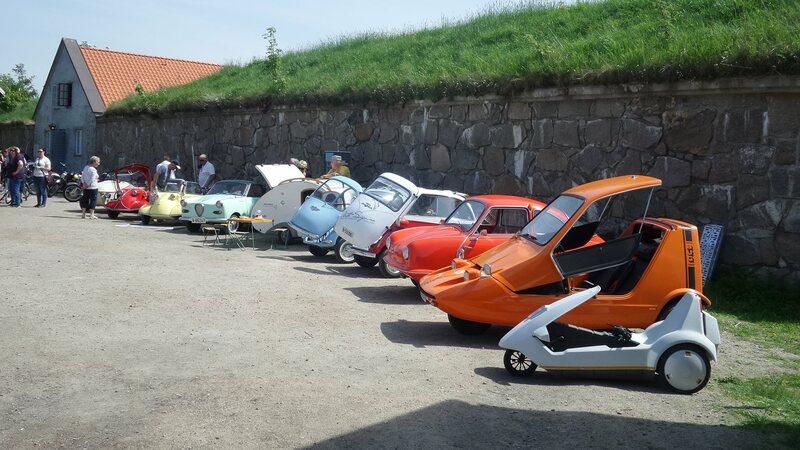 It’s said that the true master reveals himself within limitations and so this focusing of energy and talent resulted in an enormous variety of small vehicles; some successful, others less so – but all of them interesting! 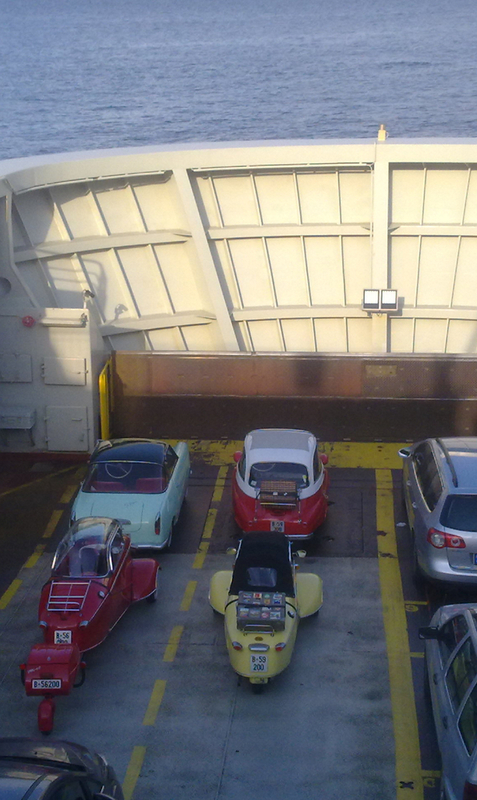 The microcar or “bubble car” came to symbolize this period of renewed energy and pulling together. The bubble car boom lasted only a decade, but the period left a lasting impression even on those who abandoned their Kabinenroller for a “real” car. 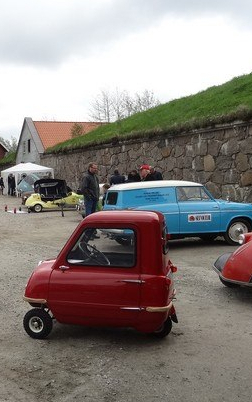 The definition of a microcar has varied considerably in different countries. Since there are usually tax and/or licensing advantages to the classification, multiple restrictions are often imposed, starting with engine size.